Trade ministers on Friday (11 November) will once again discuss stronger tools to protect European industries against dumping, as EU trade policy is under review after a near miss on Ceta, the Canada trade deal. EU officials are hoping to be “almost there”, after Friday’s meeting, and find a compromise by December on the reinforced tools. By then, officials hope the member states can adopt new rules proposed by the European Commission in 2013. 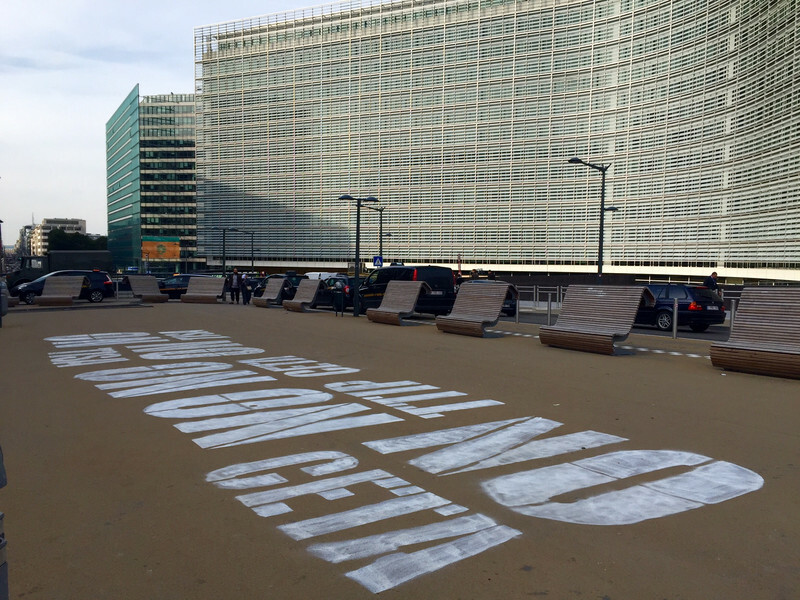 There is political momentum to act, as EU leaders in October agreed on the need to reach agreement on all trade defence instruments before the end of the year. One of the key contested issues has been the so-called "lesser duty rule". A compromise proposal by the Slovak presidency of the EU suggests keeping the lesser duty rule – by which tariffs are imposed at the lowest level possible – but suspending it in “some justified cases”, as an EU official put it. “It should be used as a rule. 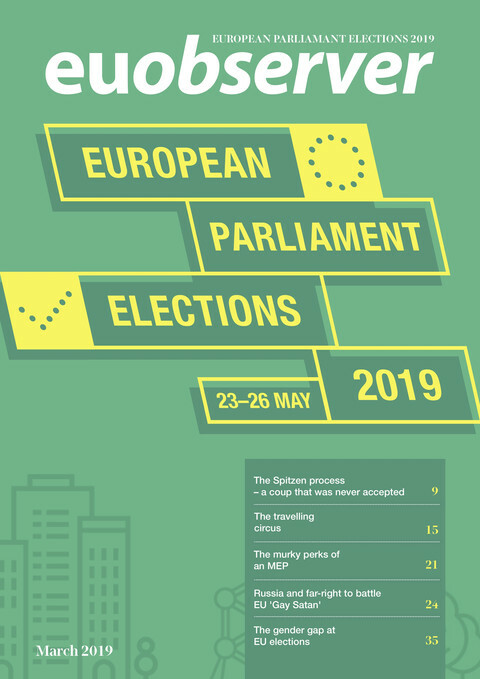 However, we propose that in exceptional and very narrowly defined cases of state-induced distortions, the EU could opt for a disapplication of the lesser duty rule,” Renata Goldirova, spokesperson for the presidency said. 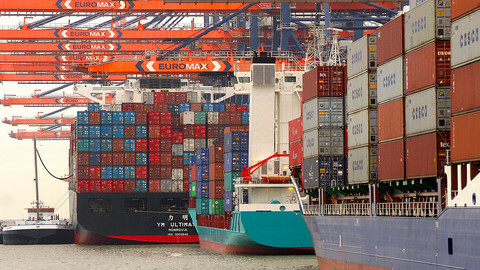 Suspending it would allow the EU to impose higher anti-dumping tariffs. 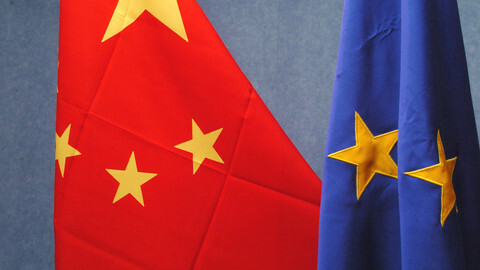 The commission has argued that in the case of Chinese steel dumping, the rule has limited EU tariffs to 21 percent, while the US, that has no lesser duty rule, could impose tariffs of 266 percent. The Slovak proposal focuses on where state interference creates distortions in raw materials and energy. 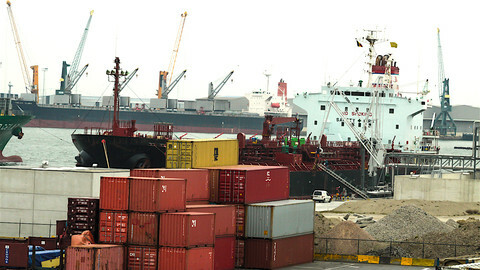 The definition of this should be limited to “three government induced schemes, namely export taxes, export restrictions and dual pricing systems, provided they lead to significantly lower prices for the raw material in the exporting country as compared to the prices in the European Union,” the compromise non-paper suggests. Opponents of amending the rule, like Britain and the Nordic countries, argue the lesser duty rule gives adequate protection for industries. 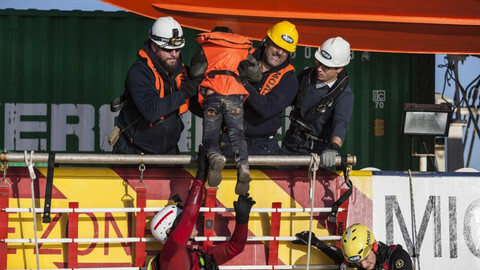 But EU officials say there is now “more openness from countries who were strictly against” amending the rule, and there has been some degree of shift in positions, that have been trenched for three years. 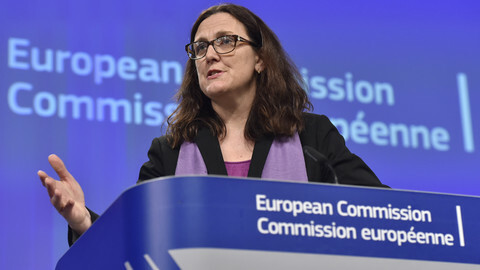 Trade commissioner Cecilia Malmstrom is expected to brief ministers on the state of play of TTIP, the US-EU free trade agreement. But Donald Trump - who spoke against the deal during his campaign - throws the future of already bruised TTIP negotiations adrift, after his upset win. The ministers will also review the EU’s trade policy, that has become a major target by populist forces, as well as NGOs concerned deals are not transparent enough. The EU has suffered an embarrassment, when Belgium’s French-speaking of Wallonia blocked the signing of the EU-Canada free trade agreement, and forced last-minute high-level talks to save the deal. Ministers are expected to focus on the communication of the overall trade policy, which is a key pillar of EU integration. France has called for making the negotiating mandate handed down from member states to the commission public from the start, and include national MPs and MEPs as observers in the talks. However, an EU diplomat says that there is a risk to this approach, as it could result in very vague, general mandates, or lead to disclosing the EU’s negotiating position before talks even start. The signing ceremony of Ceta highlighted tensions between EU officials and its critics, who can still derail the deal at a later stage. EU commissioners admit they "frankly don't know" what the US president-elect intends to do with the US-EU trade talks. Trade ministers send a discussion on the level of import duties back to diplomats, also admitting that TTIP talks with the US are "in the freezer". After two years of stalled talks, member states decided to keep the current rules on tariffs but to suspend them in case of “state-induced” distortions in raw material and energy. At a summit in Brussels, EU and Chinese leaders will attempt to deepen ties on trade and climate as US president Trump plans to pull out of the Paris climate deal.